17 Restaurant Marketing Strategies from "Easy to Hard"
Marketing your small business or restaurant online/offline is the single most important thing you can do to raise awareness about your brand. With the restaurant industry as competitive as it is, you can't afford to let your competitors market themselves more than you do online. What do you do if you have absolutely no experience in marketing though? For starters, you could spend hours learning everything about marketing theory and strategies from scratch. You could read on to learn everything you need to know about marketing for beginners, including tips and the basics of marketing within a few minutes. One of the most important things you can do for your restaurant is to claim your Google My Business profile. Google My Business is a complimentary service provided by Google that allows businesses and organizations to manage their online outreach across Google Search and Google Maps. By completing your Google profile you are giving people access to your restaurant’s location, operating hours, contact information, reviews, and images. With its large screen real estate, your Google profile is one of the quickest and easiest ways to get your restaurant seen online. Having a website is essential for your restaurant if you want an online presence. If you don’t have enough experience in developing a website though, it’s advisable to hire someone to do it for you. 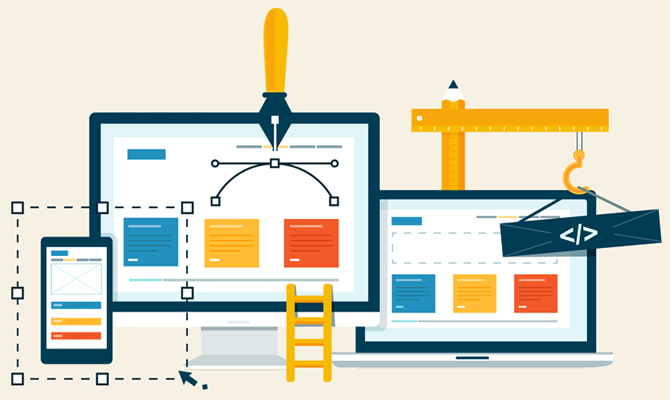 A freelance website developer will be able to easily put together a perfect website for your restaurant. When attempting to improve marketing efforts for your restaurant, the first thing you should consider is creating social media pages for your business. Mainly, Facebook, Instagram, and Twitter with heavy emphasis on Facebook. Social media accounts quickly give guests everything they need to know about your restaurant including mouth watering photos that entice them to visit. Posting your menu online is a great way to inform potential customers of your restaurant. If you haven’t already added your menu to your website, make sure you do. If your restaurant is on any restaurant discovery websites upload your menu there too. This ensures that anybody that discovers your restaurant online will have all the information they need. If you are having trouble receiving bookings for your restaurant online, partnering with an online reservation app will help immensely. 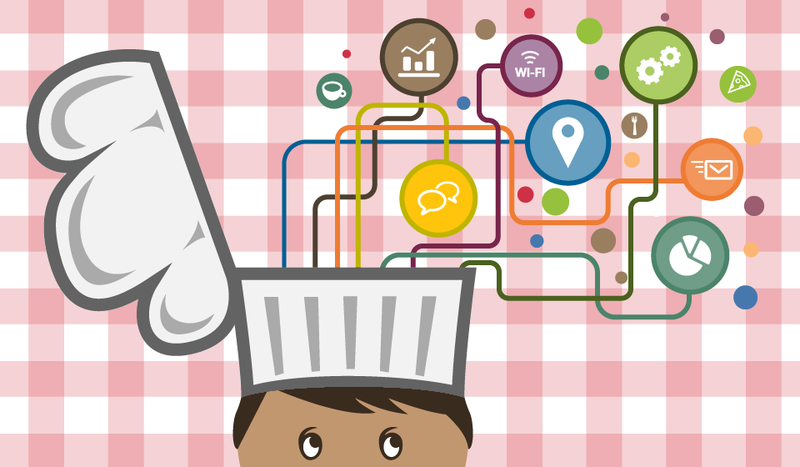 In today's world, digital technology is embedded in most dining experiences. Because reservation software is deeply connected with how people discover, reserve, and visit restaurants it provides significant competitive advantages in today's food & beverage landscape. Another advantage to partnering with a reservation app is the fact that some will provide your restaurant with a free booking widget that you can place around the web. This is a great way to start receiving restaurant reservations from all over the internet without having to do anything. If you are more proficient online, you can use online site builders like WordPress and SquareSpace to easily put together a beautiful website for your restaurant. It is advantageous to design your own website as only know your restaurant inside and out, and can truly capture the personality of your business. One of the benefits to using social media is how easily you can communicate with customers online. This allows you to get feedback from them, answer any questions they might have, and even make suggestions. Take advantage of the online space and respond to reviews, this makes your restaurant much more approachable to potential customers. 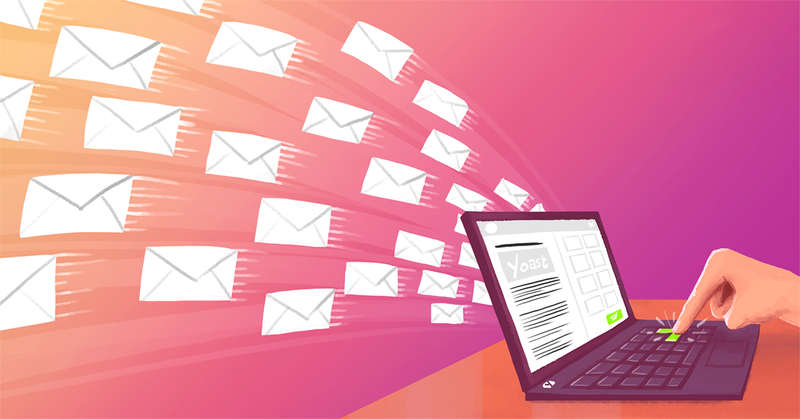 If you aren’t already sending out emails to your customers, it's not too late. Using online email tools like MailChimp and Intercom, you can easily send automated content to keep them in the loop. Emails with special offers and discounts perform best, but you can also send emails containing information about your restaurant. By dedicating a couple hours per week working on emails you are directly encouraging repeat visits from your customers. Social Media Influencers, commonly referred to as bloggers, are online personalities that have amassed thousands of followers. By inviting influencers to your restaurant to sample your menu or to cover special events you can guarantee that thousands of their followers will know about you within a couple of days. The photos these influencers take can also be really useful for your social media pages. One of the best ways to rank in Google Search is by launching an SEO optimized blog that is regularly updated with interesting content. You can write the blog posts yourself or have influencers and industry leaders write guest blog posts. By sharing these blog posts across your social media channels you increase the chances of converting a potential customer. Once your Facebook business profile is complete, you can start using platform to run targeted ads. 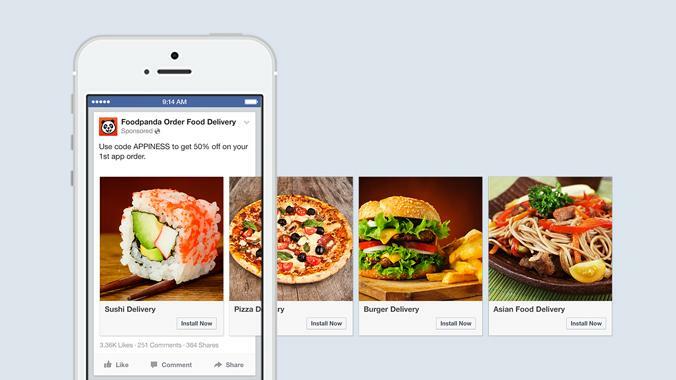 Facebook’s ad manager gives you the ability to run a number of specific ads based on your needs.